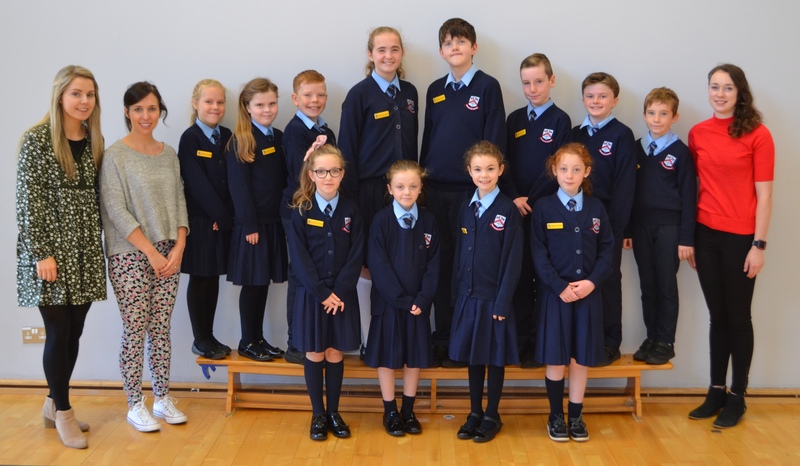 After a busy election campaign our Student Council were elected in September. This is made up of children from Fifth and Sixth Class. The role of the student council is to work with Ms. McGowan and other teachers in the school to share their ideas on how to make the school a better place. 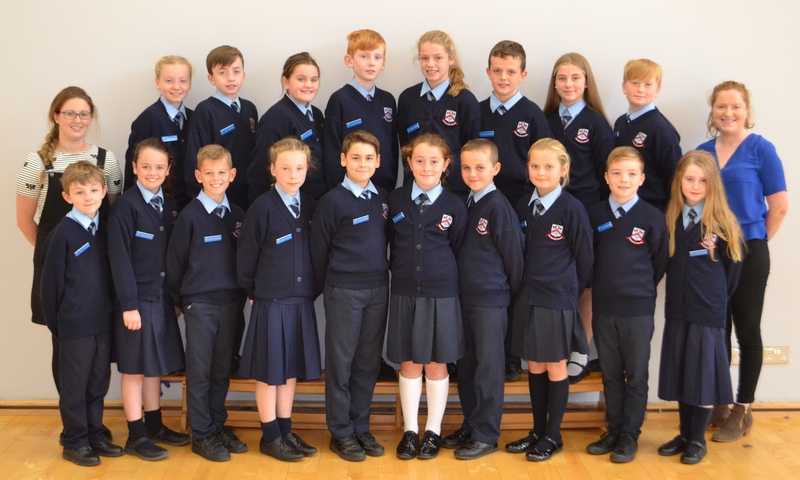 They look out for all the children in the school and help them with any problems they may have. Our Green School Committee is busy helping to make our school and our planet a more green friendly place! They have worked so hard that we have been awarded three Green Flags as a result! Our first Green Flag was awarded because we proved that we know how to recycle. We were then awarded our second Green Flag as we learnt how to conserve energy around the school. Our third Green Flag was awarded because we learned the importance of conserving water. We are busy working on obtaining our fourth green flag, which is based on travel. 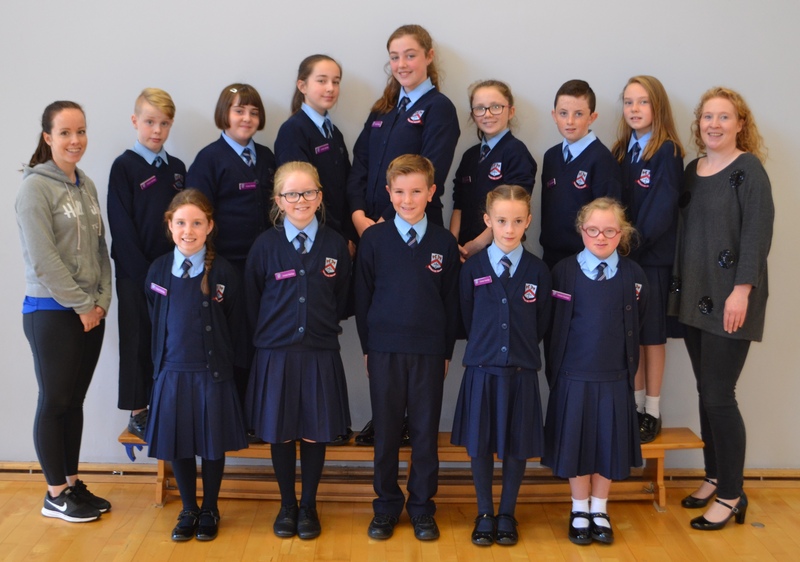 The committee are busy setting travel targets, with the ultimate aim of increasing the number of pupils and staff members walking, cycling or carpooling, which will ease congestion by reducing the number of cars arriving at the school gates. Best of luck guys! As well as obtaining these flags for the school, the role of the committee is also to ensure that we retain our flags. The committee are continually monitoring our bins and reminding students and teachers to dispose of their waste in the correct bins. There are energy monitors in each classroom to ensure that lights and computers are turned off when not in use and that doors are kept closed to keep the heat in! Our Active Committee help the children of Saint Paul’s stay fit and healthy. The Active Committee timetable, and prepare, the games and activities during lunch time. They encourage all the pupils to participate in, and enjoy, these activities. We have been awarded the Active School Flag and the committee are always busy ensuring we stay active and fit in order to retain this flag. Bhí muid an-sásta anuraidh nuair a fuair muid an Ghaelbhratach. Rinne an Coiste Gaeilge a lán iarracht chun é seo a fháil. 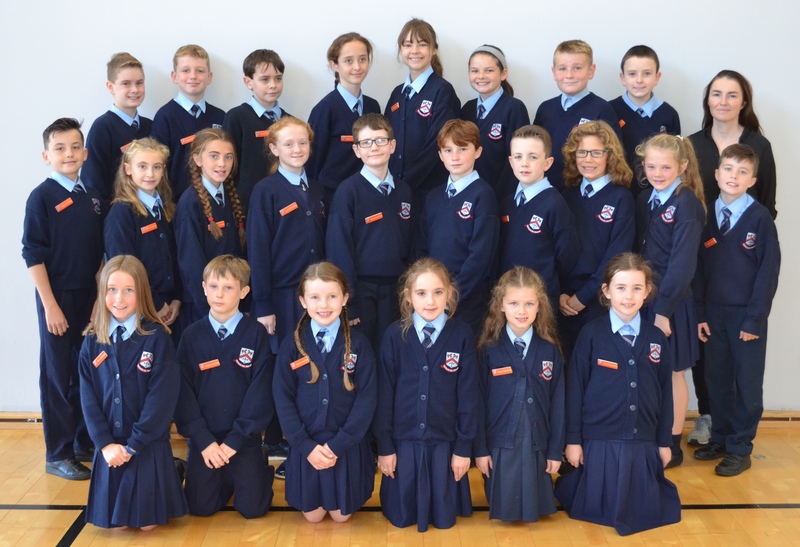 Tá siad fós ag cabhrú linn leis an nGaeilge ar scoil. Bíonn na páistí agus na múinteoirí ag usáid níos mó gaeilge i rith an lae. Our Gardening Committee are always very busy weeding, planting and watering to make the school grounds look nice and welcoming! This year we will be planting an array of fruit and vegetables, inspecting insects and their ecosystems, as well as having another scarecrow competition. 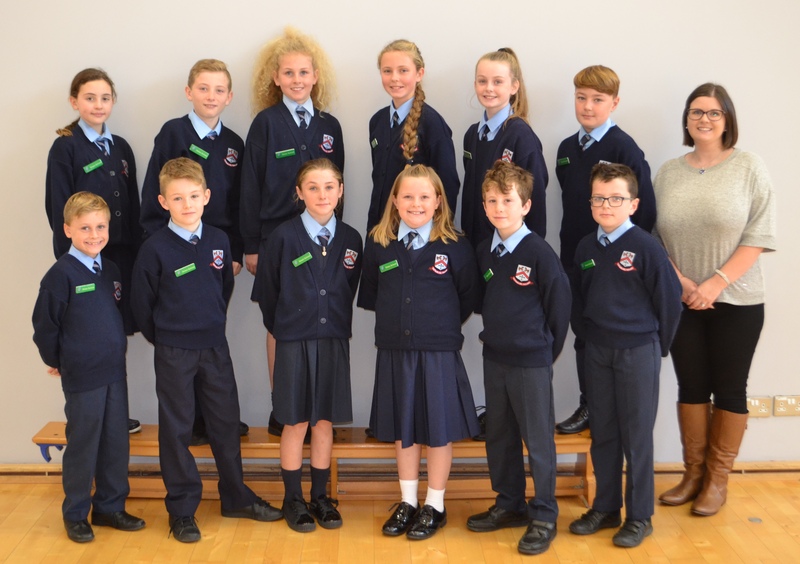 The Health Promoting School (HPS) Committee was established in December 2017. A HPS is “a school that constantly strengthens its capacity as a healthy setting for living, learning and working”. 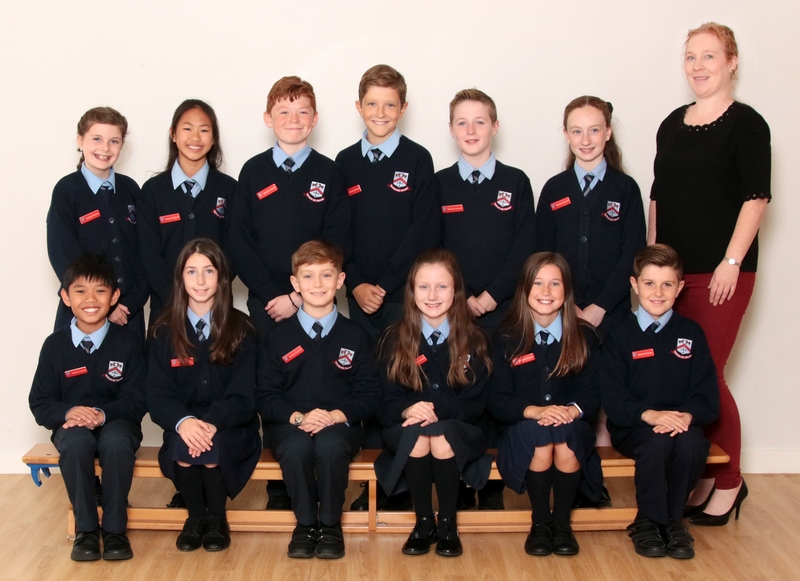 The committee works hard to promote the health and well being of the whole school community. 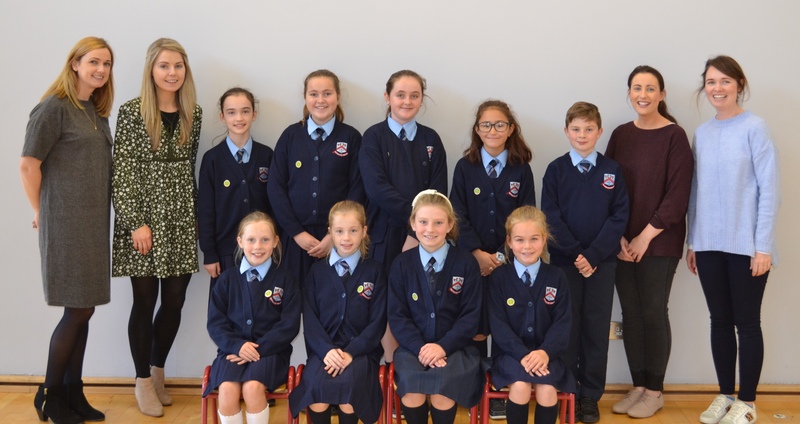 The Library Committee is our newest committee to St. Paul’s! They work hard promoting reading in the school and have monthly book recommendations for children of all ages to enjoy! They also keep the library clean and tidy.